First there was Coin. Now Plastc hopes to reinvent how we access and use our banking cards. 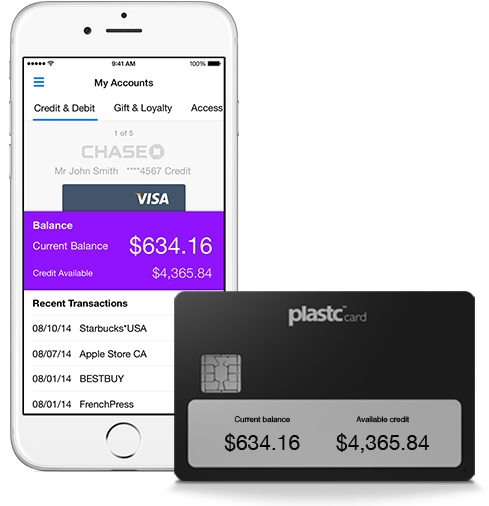 Now available for pre-order, Plastc is described by its creators as “the most intelligently-designed, secure digital card ever invented.” The product serves as a replacement for your credit and debit cards, loyalty and gift cards, access cards, and coupons. When it launches in the summer of 2015, the card will work with a Plastc Wallet app for iOS and Android. The Plastc Card features a digital display using E-Ink technology that shows your name, credit card, barcodes, and more. 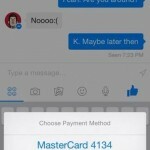 With a single swipe and tap you can change the type of the card that you’d like to use. You can also view your balances or available credit on the card. Rewritable Magnetic Strip. The rewritable magnetic strip enables the behavior of the card to change depending on which card you select. It is also disabled until you select your card, preventing any fraudulent activity. Rewriteable NFC/RFID. Also included is Plastc Card¹s ¹s re-writable NFC/RFID technology that lets Plastc Card mimic any RFID access cards. Only emitting a signal while a card is chosen, you never have to worry about someone electronically pick pocketing your data. Chip and PIN Technology. 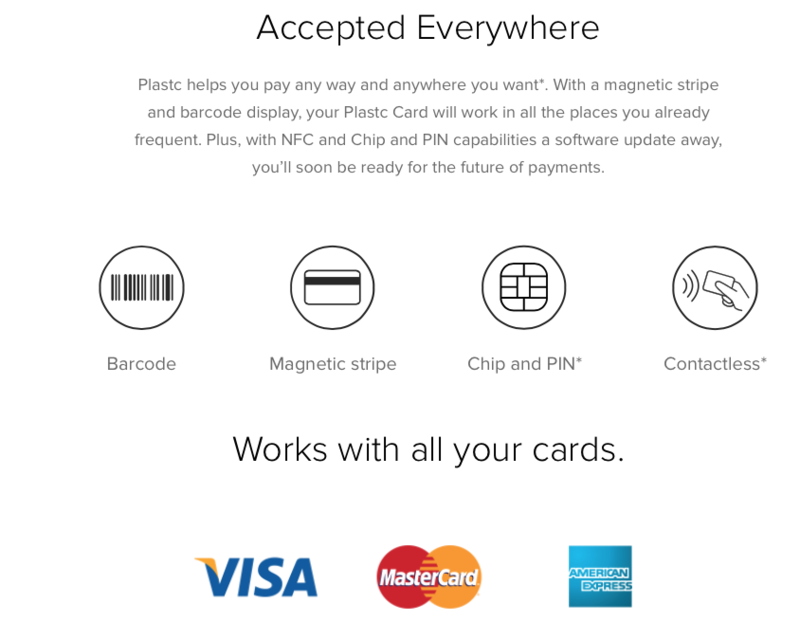 Plastc Card will ship with Chip and PIN hardware which means that it will work globally after a Plastc firmware update in late 2015. From the beginning, we focused on making a simple and elegant transactional experience … We packed Plastc Card with the most advanced technology available and built-in future technology like Chip and PIN and NFC, so the user doesn’t have to worry about future payment systems. Plastc looks very promising. In particular, I’m impressed that the team behind it is taking into account the coming shift away from magnetic stripes in the United States. This means that the Plastc Card will be universally accepted. The devil, of course, will be in the details. As Coin has found, creating a digital banking card isn’t easy. 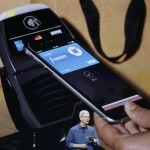 Plastc will also have to deal with the elephant in the room, Apple Pay. We will continue to follow Plastc and hope to get a review unit before it becomes available. In the meantime, you can order your very own Plastc Card for $155 by following this link. Again, the first cards are expected to ship next summer. As an added incentive, Plastc is also introducing a give $20 get $20 referral program. Those who preorder Plastc Card will have the option to refer as many friends and family to purchase the device as well. For each person that accepts the offer, the original purchaser will receive a $20 Amazon gift card at the time of shipping, and the referred will receive $20 off the purchase of their Plastc Card. There is no limit to the referral program at this point. For additional details, click here.